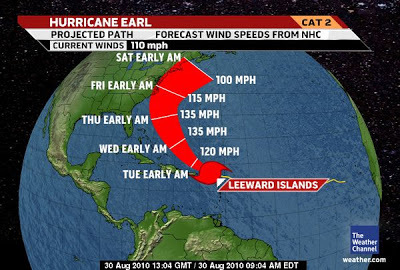 Hurricane Earl Archives - Joe.My.God. 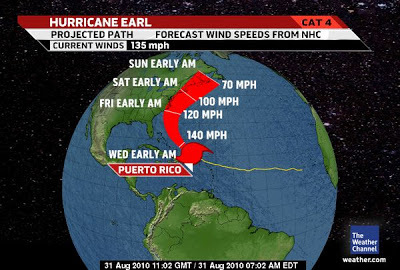 Hurricane Earl is moving slightly more to the northwest than had been predicted and evacuation orders have been expanded. UPDATE: No evacuation is planned. 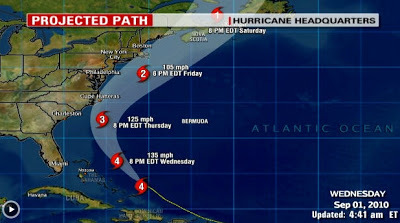 Party on, gurls.Although forecasters are hoping for a mere sideswipe of the northeast, Suffolk County officials will announce later today whether they will call for a full evacuation of Fire Island, a process that authorities say takes eight to nine hours. I’ll update this post when they make the call. 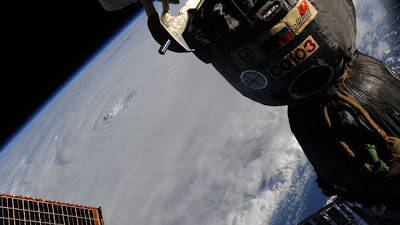 Astronaut Doug Wheelock tweeted this photo of Hurricane Earl from the International Space Station this morning. Follow the NASA astronauts on Twitter here. 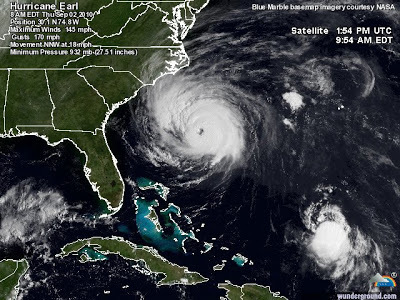 Hurricane Earl was upgraded to a “major category three” storm this morning by the National Hurricane Center. It looks like Labor Day Weekend could be rather wild for some of us. 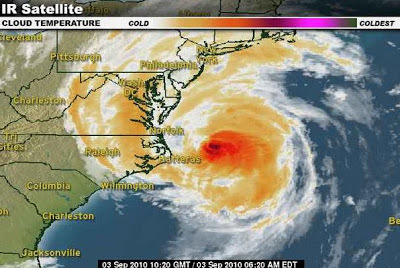 The last hurricane to hit the northeast was 1991’s Hurricane Bob.